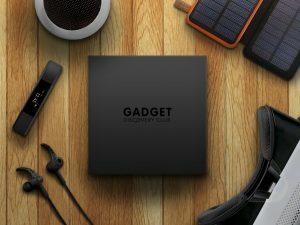 Puzzles and Games Subscription Box delivered to your door monthly. Every month the box will contain different wooden and metal puzzles of varying difficulty which will make you want to have more. Suitable for both adults and children, these puzzles will keep you entertained and develop your creativity and thinking ‘outside the box’. 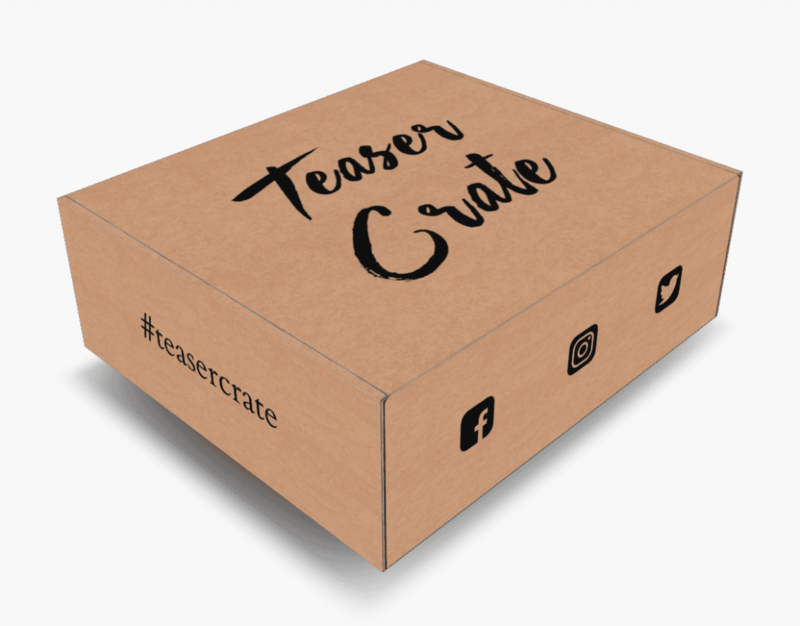 How would you rate Teaser Crate ?